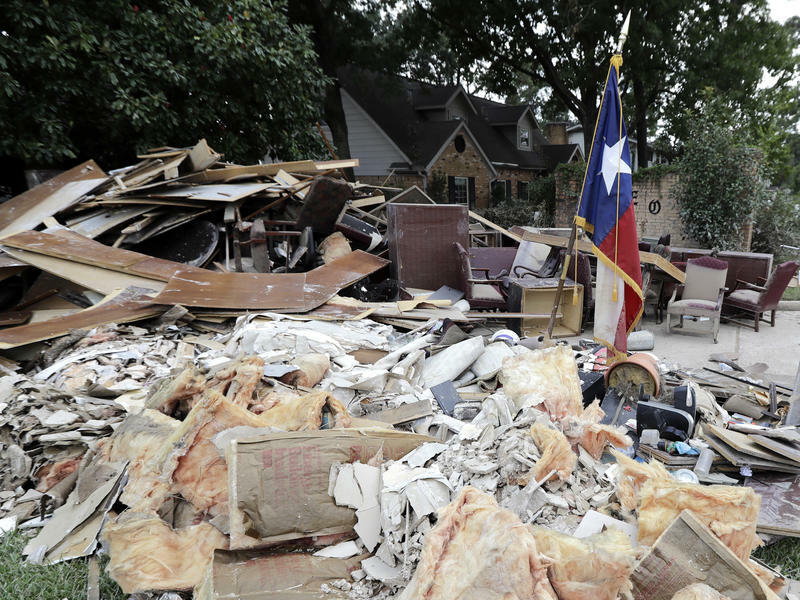 Governor Greg Abbott estimates that the damage from Hurricane Harvey will total between $150 billion to $180 billion. Harvey will be more costly than epic Hurricanes Katrina or Sandy, which devastated New Orleans in 2005 and New York City in 2012. As global temperatures continue to rise, climate scientists have said this is what we should expect—more huge storms, with drastic impacts. 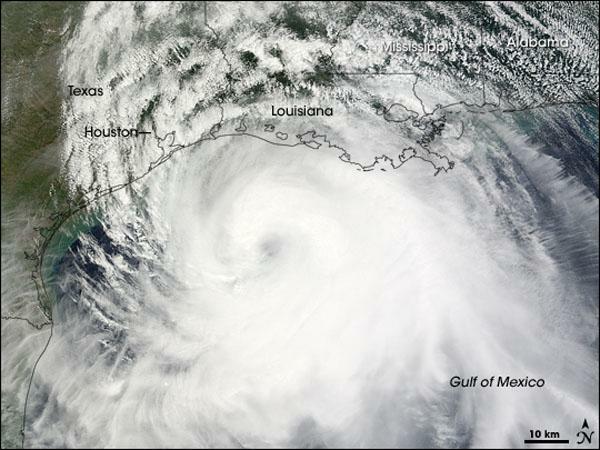 Though scientists are still wrestling with some of the specifics of how climate change is impacting hurricanes, it is known that hurricane seasons like this one could be the new norm. Texas needs to decide what to do about it. Should we rebuild the lost homes and businesses in the same manner and in the same places? Should we realize there will be another Harvey and hurricanes that will be even worse? The new book “A Texan Plan for the Texas Coast” argues that Texas needs to adopt an aggressive policy that recognizes the population growth on the coast and vulnerabilities of communities, infrastructure and natural areas. Jim Blackburn is the author – he’s a professor of environmental law in the department of environmental engineering at Rice University. He’s also the co-director of the Severe Storm Prediction Education and Evacuation from Disaster Center at Rice University. *The original version of this story listed 1.4 million people having signed the NRDC petition, which is incorrect and has been removed. The number is reflective of NRDC membership and online participation and not the number of people who have signed the petition. 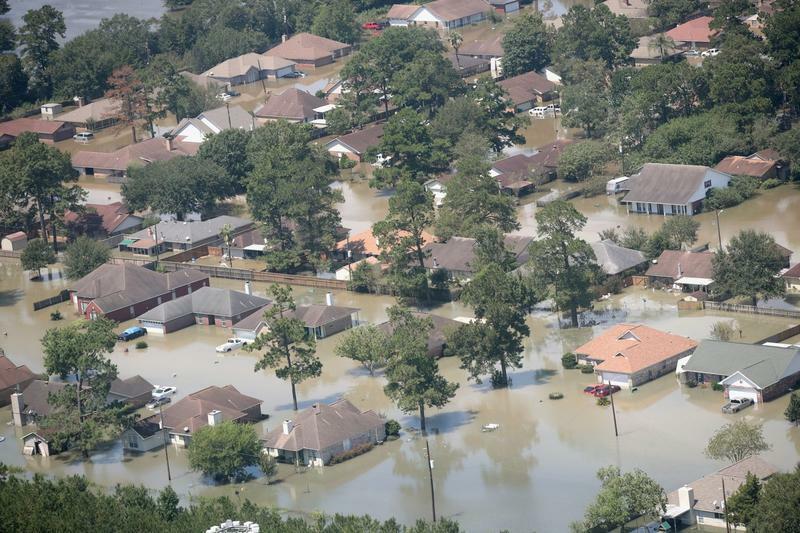 Several groups in Texas and Washington D.C. have taken issue with the Federal Emergency Management Agency allowing the State of Texas to delete "climate change" from their state emergency plan. I get a lot of "climate" hate mail. Whenever I write a piece on global warming, someone will email to call me a "lie-bra-tard," or something similar, and tell me I should be in jail. Sometimes I try to engage these folks and see if they might be interested in how the science of climate change works and what it has to tell us. Mostly, they aren't. Mostly, what they really want is to score some points. What they really want is an argument. That's what climate change and climate science has become after all these years.